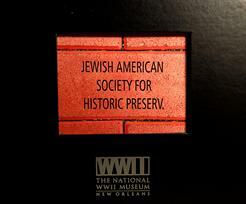 JASHP is proud to support the World War II Museum in New Orleans, La. with its Brick Program. 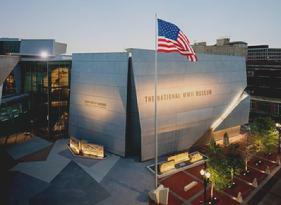 Over 550,000 American Jews patriotically served in American Armed Forces during World War II.